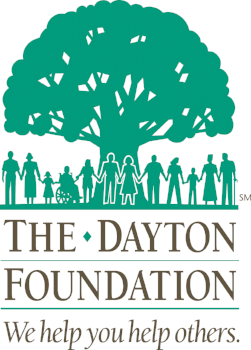 Community Solutions is excited to announce that we have been awarded a $2,500 grant for educational equipment from The Greater Dayton Conservation Fund of the Dayton Foundation! This funding, requested as part of our ongoing partnership with the Yellow Springs, Xenia, and Springfield School Districts, will pay for soil sampling and water testing equipment, along with other similar tools for students visiting Agraria to collect and analyze data. We are extremely grateful to Yellow Springs teachers Margaret Morgan, Rebecca Eastman, and Brandon Lowry for helping us evaluate our equipment needs and plan our programming. Watch this blog, our newsletter, and our social media accounts for news about the many upcoming educational events at Agraria!